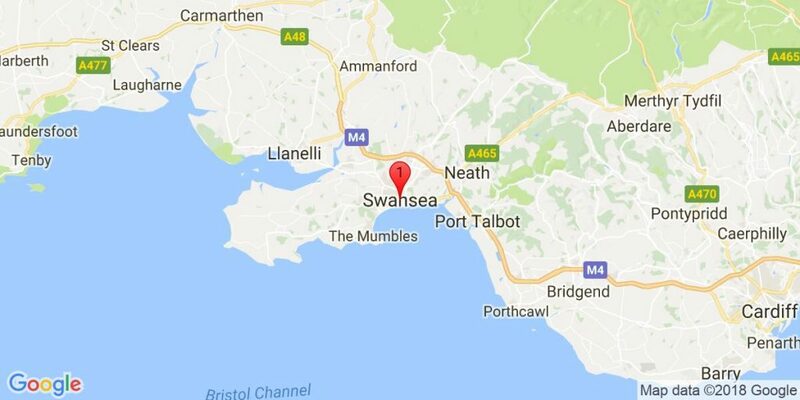 Our accommodations in South Wales cover from the Newport area, around the west coast to the south parts of the Snowdonia National Park at Aberystwyth. 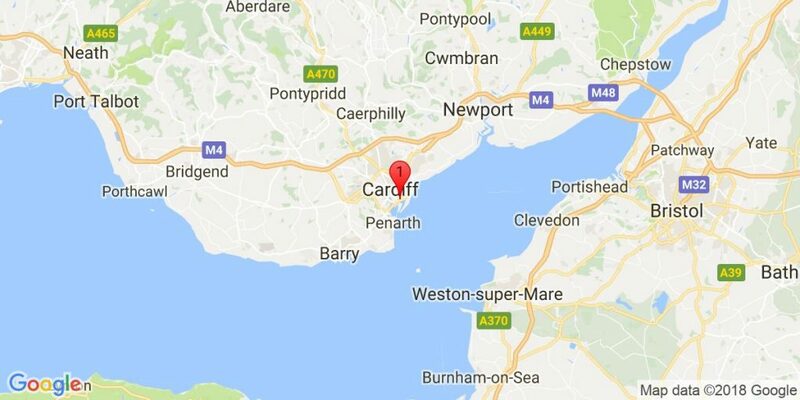 This takes in the Cities of Cardiff and Swansea. Accommodations are available either in the Cities or in the more rural areas. The choice is yours. All accommodations are within easy reach of the golf courses. This area has top class courses such as Royal Porthcawl, Celtic Manor (Rydar Cup 2010), Penard and Pyle & Kenfig. The Resort’s luxurious five star hotel opened in 1999. Each one of its 330 bedrooms are beautifully appointed and decorated, where distinctive design and traditional luxury create a calm and relaxing environment. The selection of luxury suites are individually decorated with picture windows and terraces. 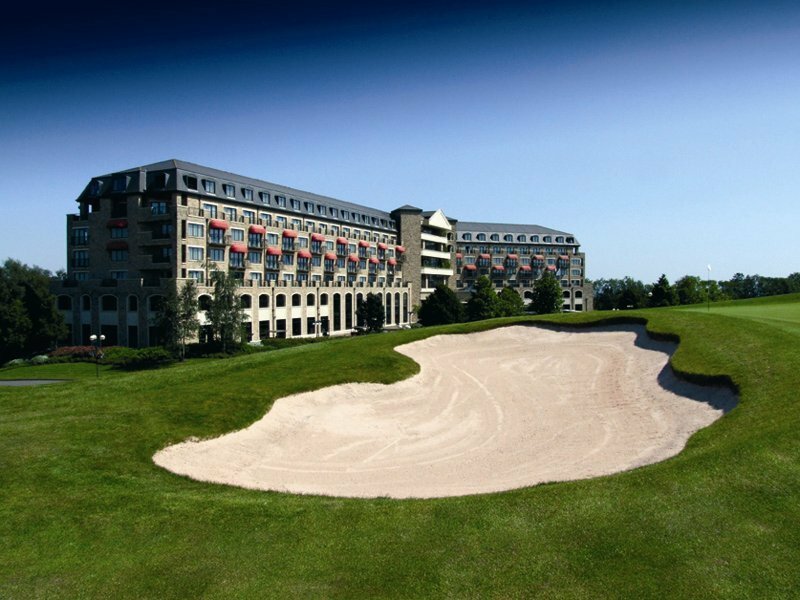 The Resort Hotel is home to The Olive Tree and Merlin’s Bar along with the The Forum Health Club and Spa, Forum Café, The Hideaway and the Celtic Mall adjacent to reception, which features designer golf leisurewear and beautifully presented gifts and souvenirs. Guests at The Resort Hotel also enjoy complimentary telephone calls to national landlines, high speed internet access and complimentary use of The Forum Health Club leisure facilities. 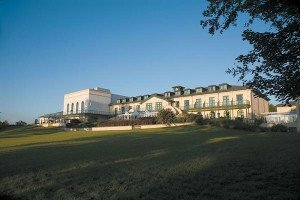 Long before the new Resort Hotel was built, the historic 19th century Manor House was recognised to be one of the finest hotels in the United Kingdom, winning the Egon Ronay award for the best hotel in Wales for five consecutive years. The character of this lovely property has been retained and it now provides a total of 70 traditionally styled bedrooms, including three with four-poster beds. 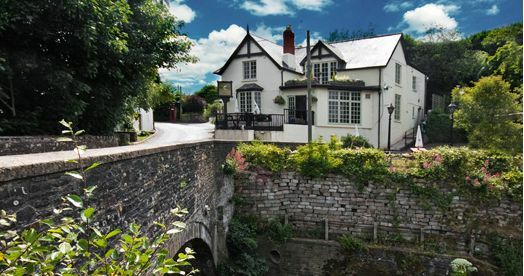 In addition, The Manor House is home to Le Patio restaurant, the Cellar Bar, Residents’ Lounge, Manor Bar, Hedley’s, and The Manor Suite, and is a popular venue for weddings with its romantic country house ambience. The Manor House is set in glorious landscaped gardens, with its own parking and direct access to The Resort Hotel. 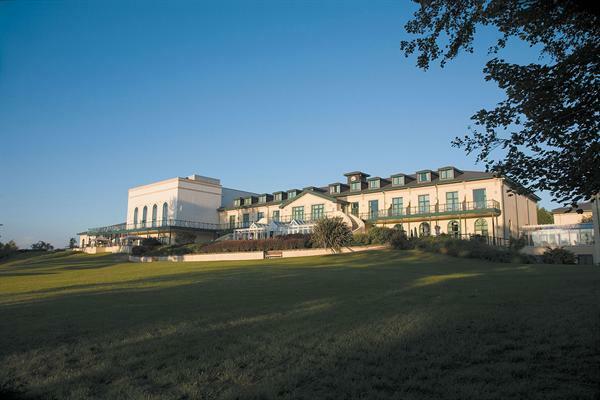 Guests at The Manor House Hotel also enjoy complimentary telephone calls to national landlines, dial up internet access and complimentary use of The Forum Health Club leisure facilities. The Vale is set amidst over 600 acres of beautiful parkland, once part of the estate of Hensol Castle – a grade 1 listed 17th century stately home. The Resort offers world class facilities. 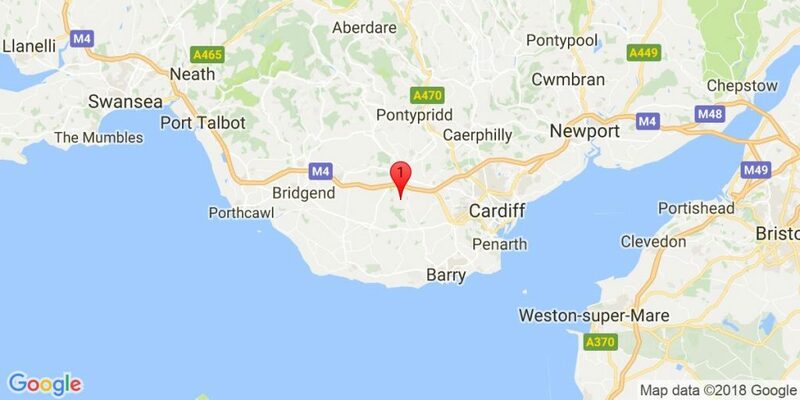 A luxurious 143 bedroom, four star hotel, 2 championship golf courses including the much talked about Wales National, plus Wales’ largest health spa, dining in both formal and casual surroundings and exceptional sporting facilities only 15 minutes from Cardiff city centre and International Airport, and 1 hour 30 minutes from Birmingham and Heathrow. A 200-year-old inn, offers six stylish en-suite bedrooms, designed with comfort and elegance in mind with a distinctive design in each room. In an adjacent building guests will be greeted with a warm Welsh welcome in the stunning gastro-pub. Combining quaint, old worldly charm with a modern twist, it occupies an idyllic rural location sitting on the banks of the beautiful river Usk, nestled in the heart of the charming village of Tredunnock. The Bear has origins as far back as the 12th Century. 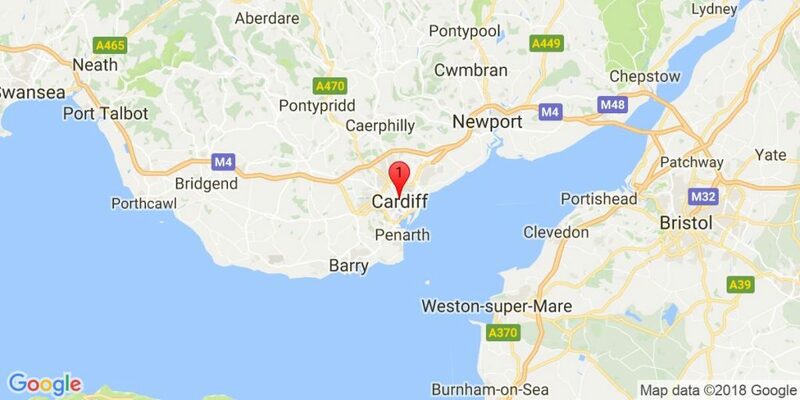 Probably best known as being the inn where they changed the horses on the mail run from Cardiff to Swansea. 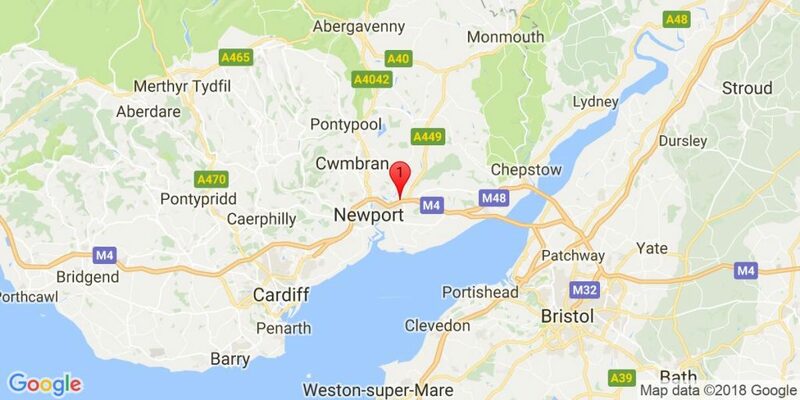 During the 18th Century Napoleon’s troops were held in the ‘Bear Pit’ en route to London after a failed invasion at Fishguard!! 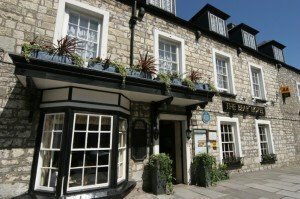 This famous Coaching Inn is steeped in history. 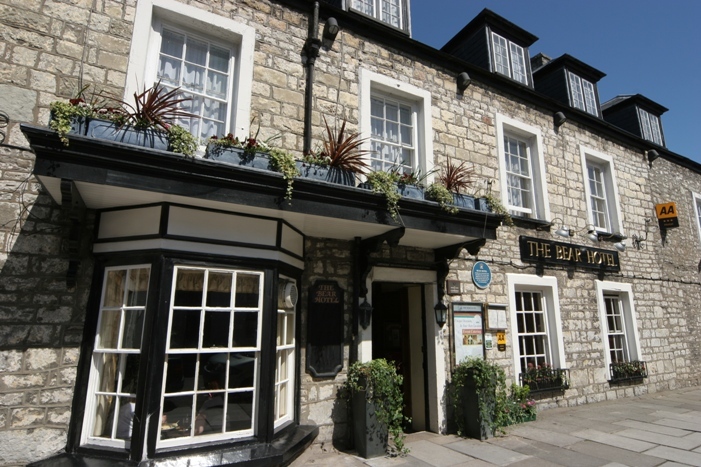 Nowadays, the hotel is famed for it’s fine home cooked food, friendly atmosphere and really good ale. 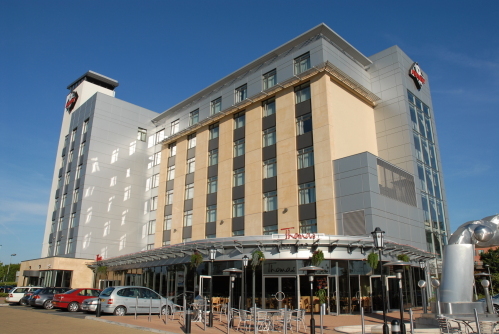 The Hilton Cardiff hotel has a city-centre location, just 5 minutes’ drive from the rail station and 30 minutes’ from the airport, and offers wireless internet access in public spaces. Sample modern Welsh cuisine in the hotel’s Razzi restaurant or tapas accompanied by a speciality cocktail at the Steam bar. The hotel has a 20-metre heated pool and a fitness room. 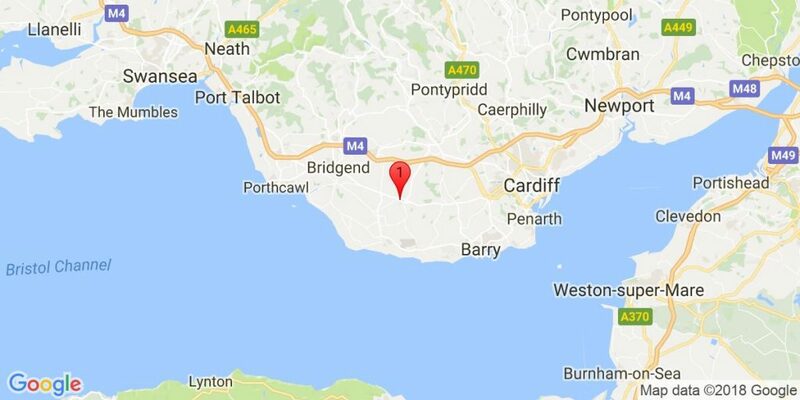 The Gower Peninsula and Brecon National Park are less than an hour’s drive away. From Hilton Guest Rooms to Junior Suites, all Hilton Cardiff hotel rooms have high-speed internet access. Executive Rooms offer Executive Lounge access. 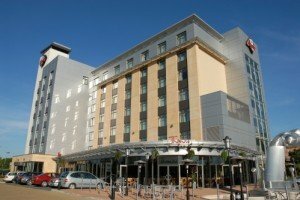 The Future Inn hotel, Cardiff Bay UK is located within Cardiff Bay near the City Centre, just a few steps from the vibrant dining and entertainment centre of Cardiff Bay’s waterfront Mermaid Quay. The restaurant uses the finest locally sourced ingredients presented in an informal relaxed manner, offering fresh food all day everyday in an inviting, fresh, contemporary environment. Every room at a Future Inn is finished to the same high standards and include two Queen size double beds in each twin room, plus they come with individual air-conditioning, full size work station with internet access, comp tea & coffee making. 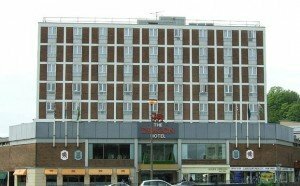 Welcome to Swansea’s premier 4-star hotel located in the heart of the city centre. 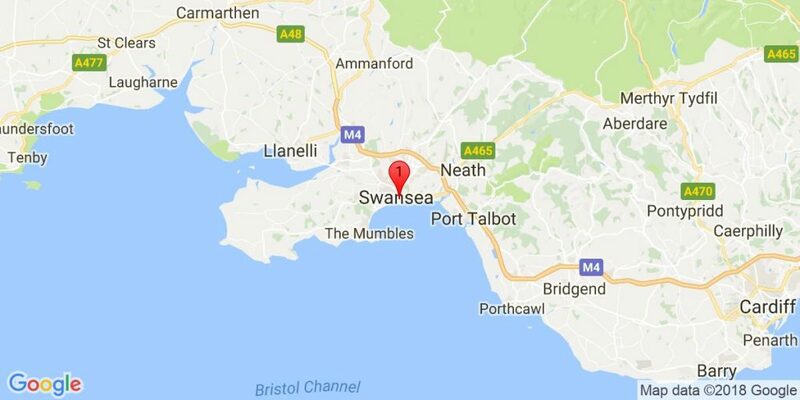 This top Swansea hotel offers guests excellent accommodation, superb leisure facilities and free on-site parking in the heart of Swansea City. All 106 en-suite bedrooms at the Dragon Hotel have been refurbished to a high standard and are fully air-conditioned. All feature Wi-Fi high-speed internet access and flat screen digital TVs. 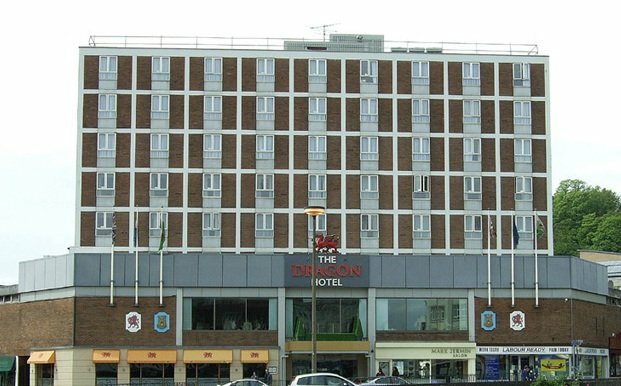 The Dragon Hotel is a Swansea landmark, centrally located and within walking distance of the city’s key amenities, attractions, shops and vibrant nightlife. 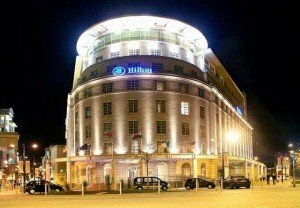 Swansea’s only five star hotel located in the beautiful maritime quarter and only moments away from the city centre and stunning Mumbles and Gower coastline. 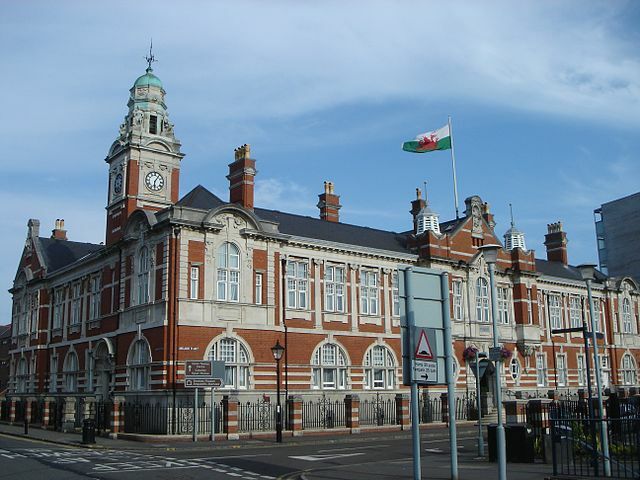 A grade II* listed building previously home to the port authority responsible for administrating Swansea’s thriving maritime trade. Now a five star hotel for today, unashamedly modern, yet wrapped in a fine building redolent of yesterday. Forty two individual bedrooms, restaurant and duo of bars – Morgans is an irresistible venue in the heart of Swansea.